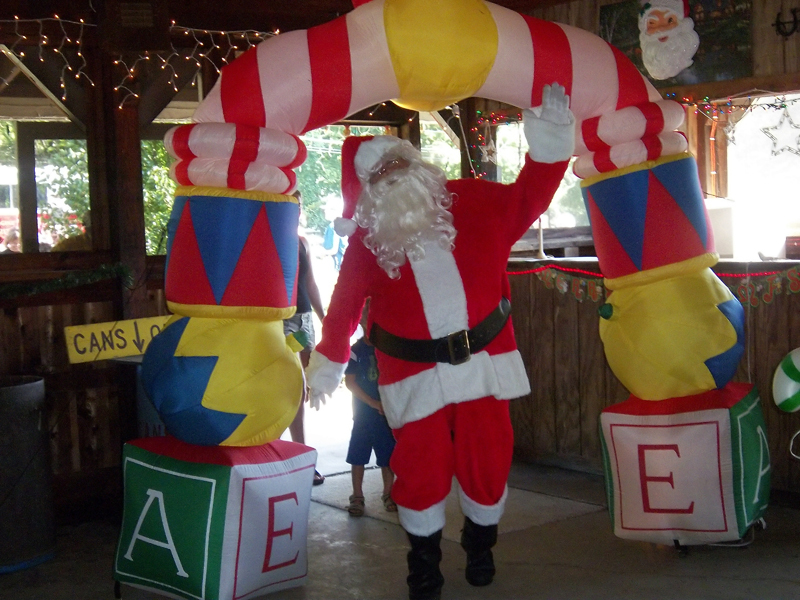 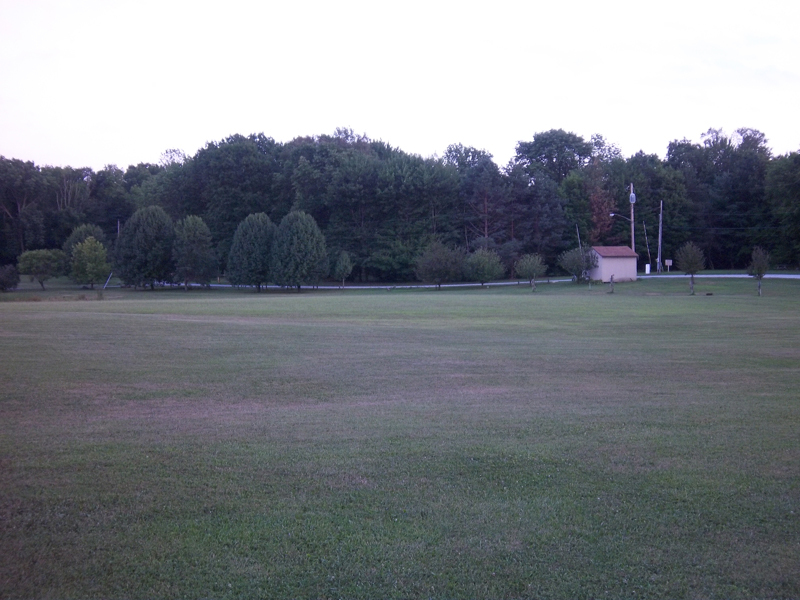 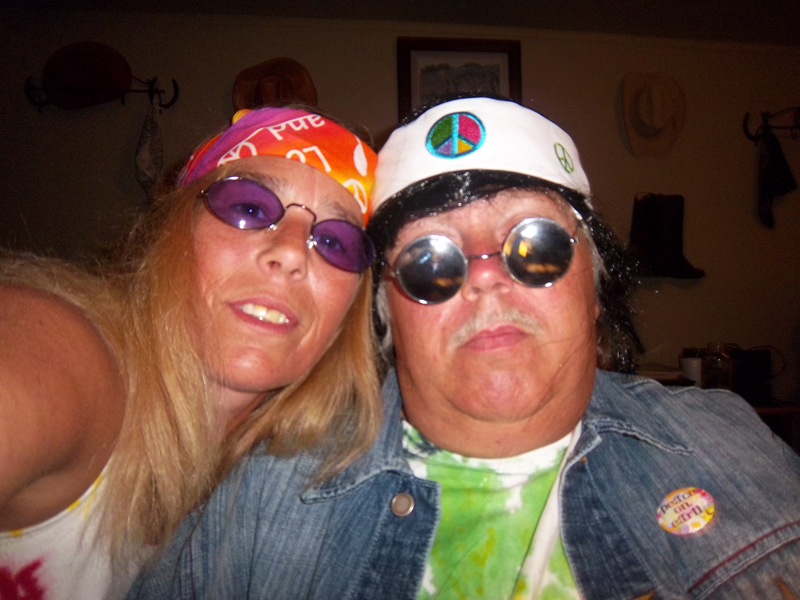 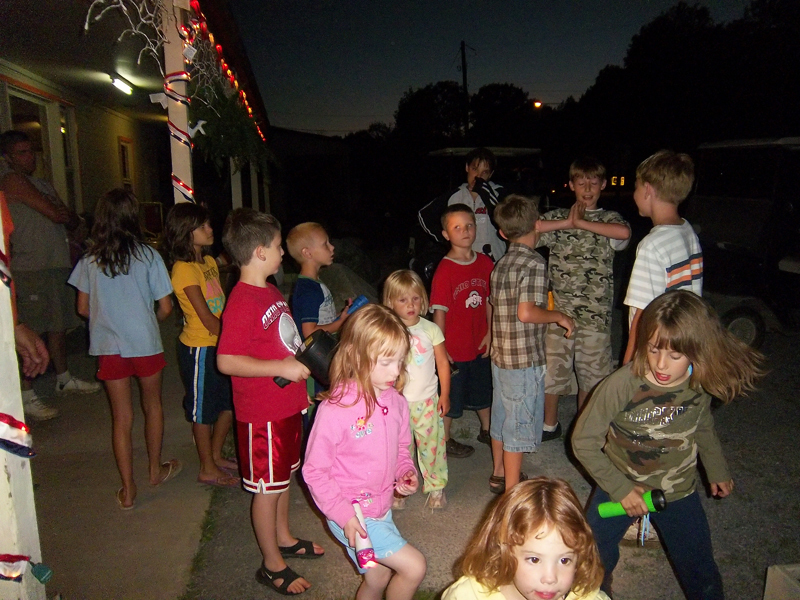 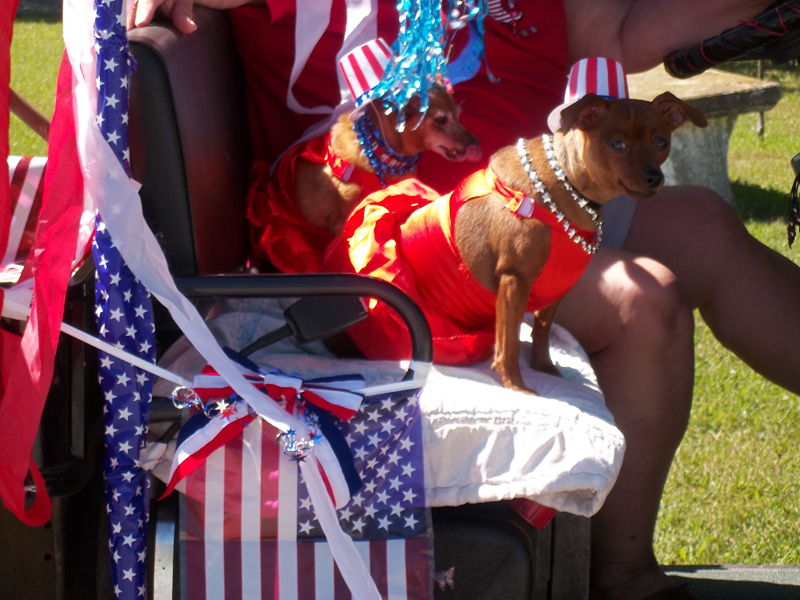 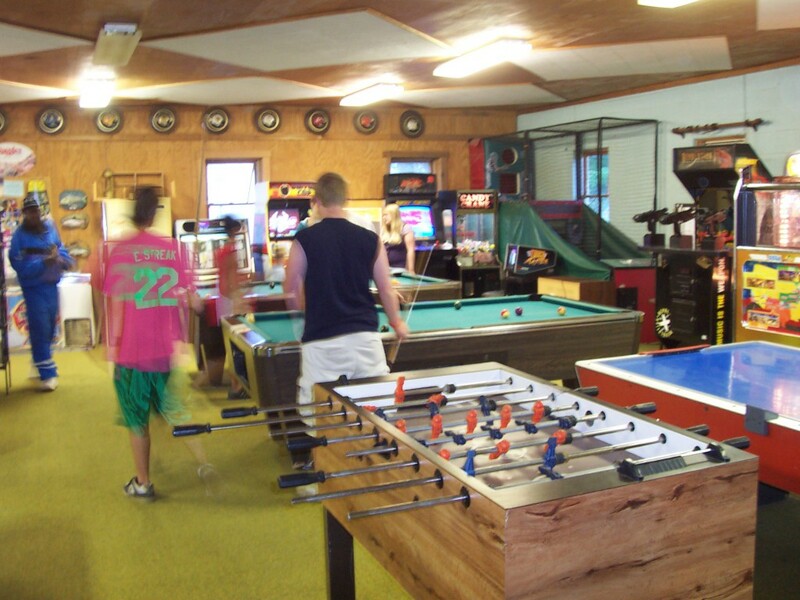 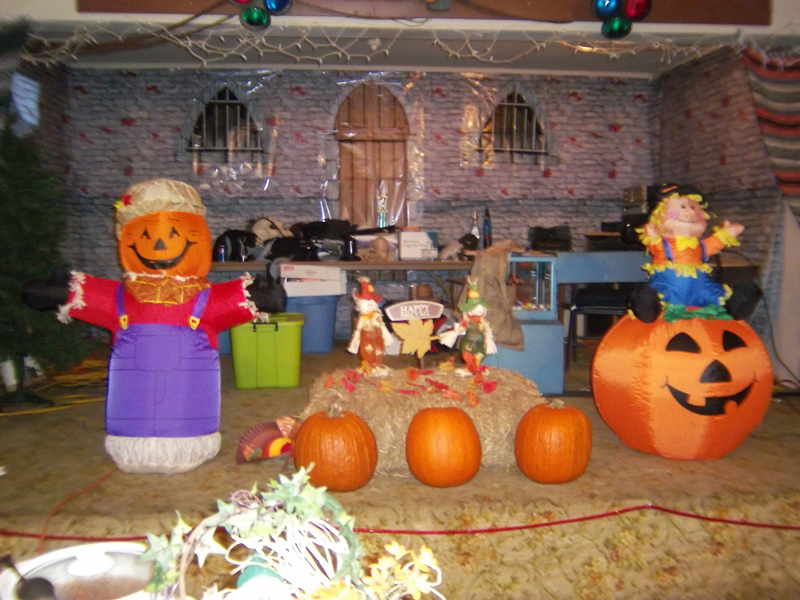 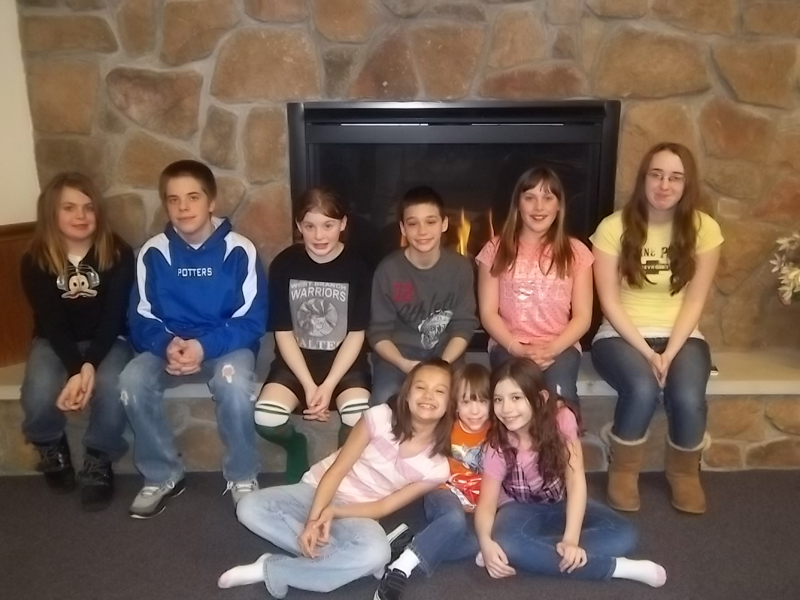 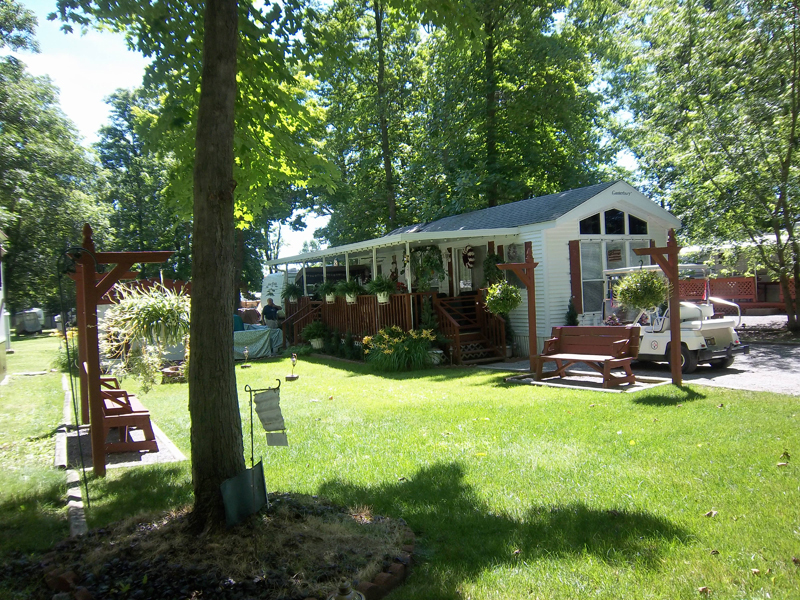 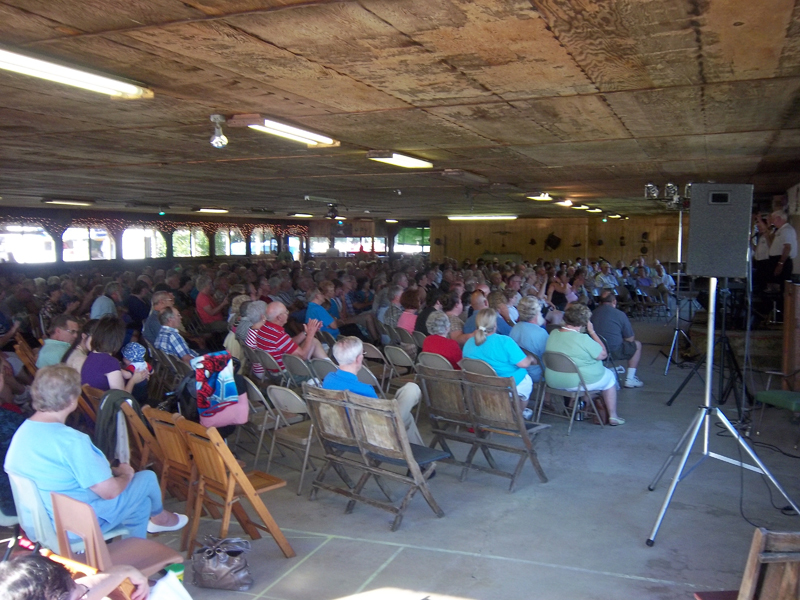 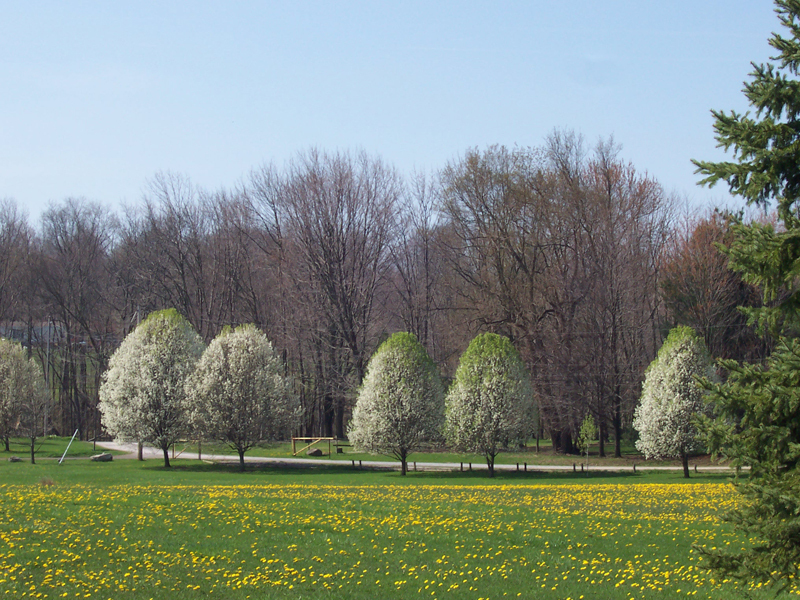 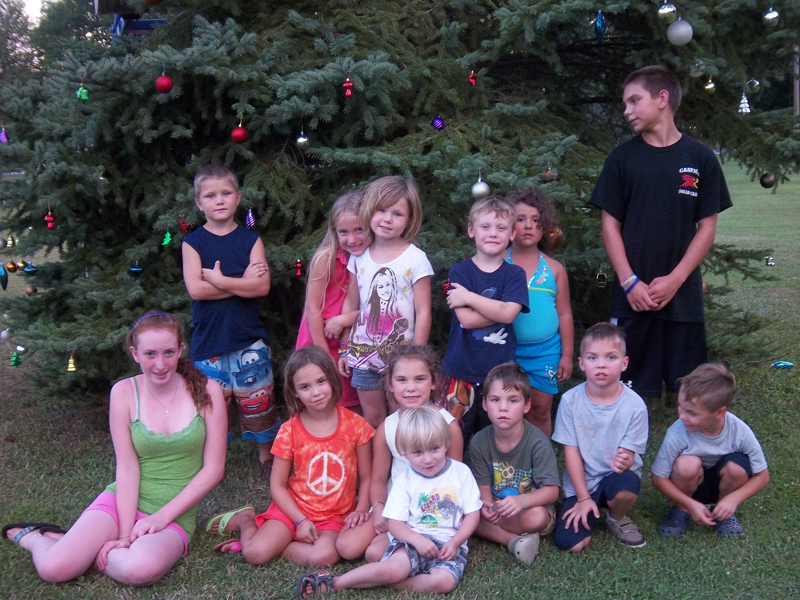 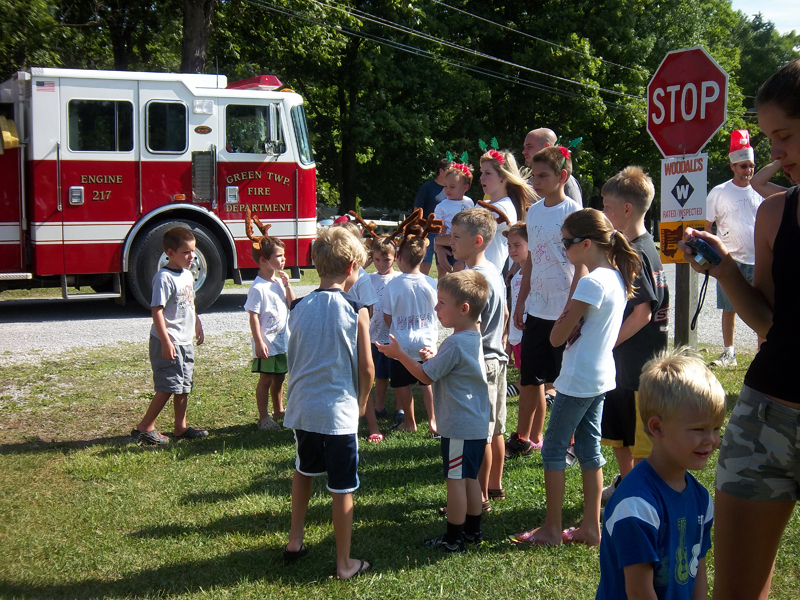 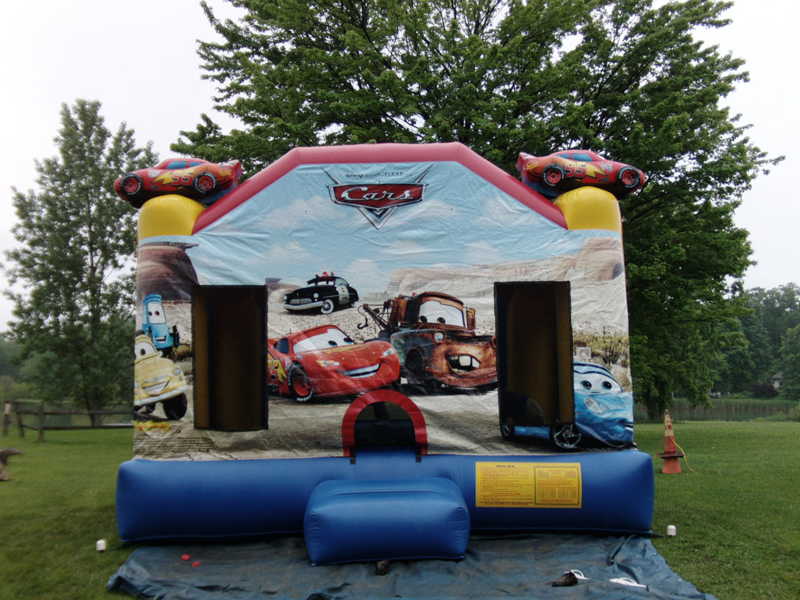 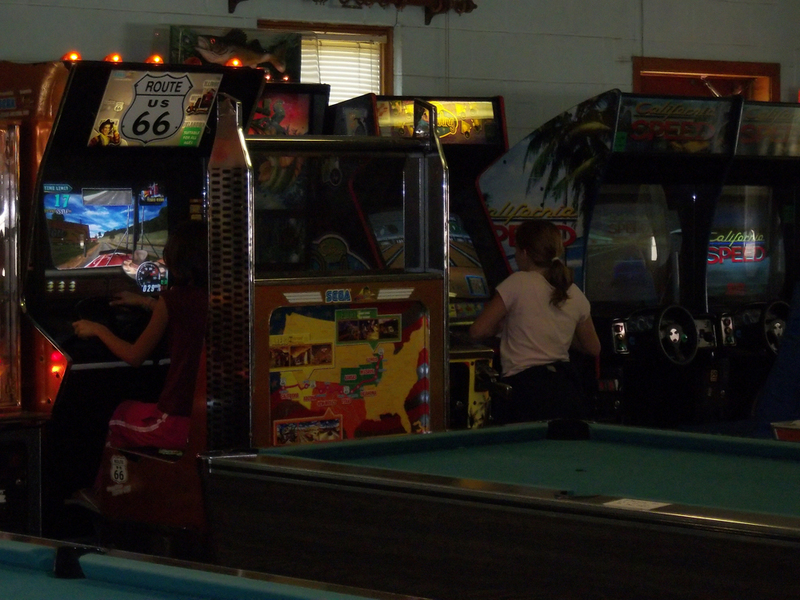 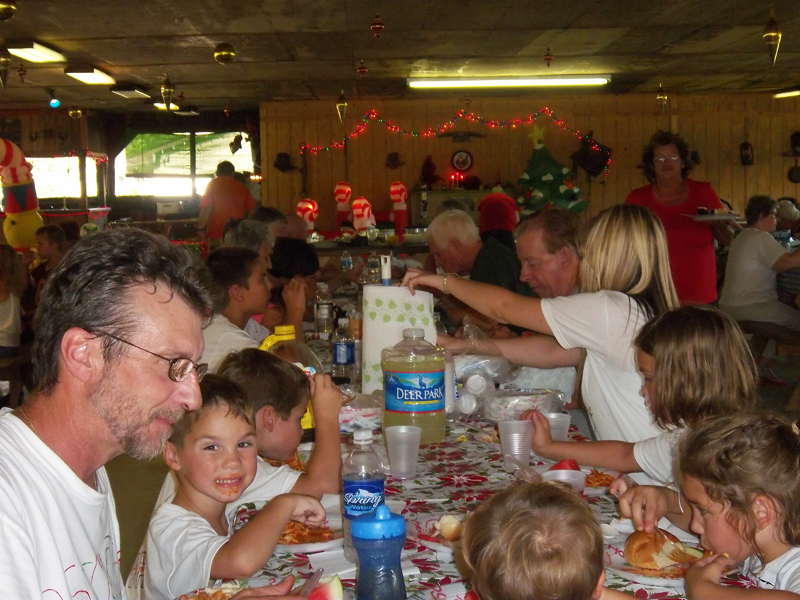 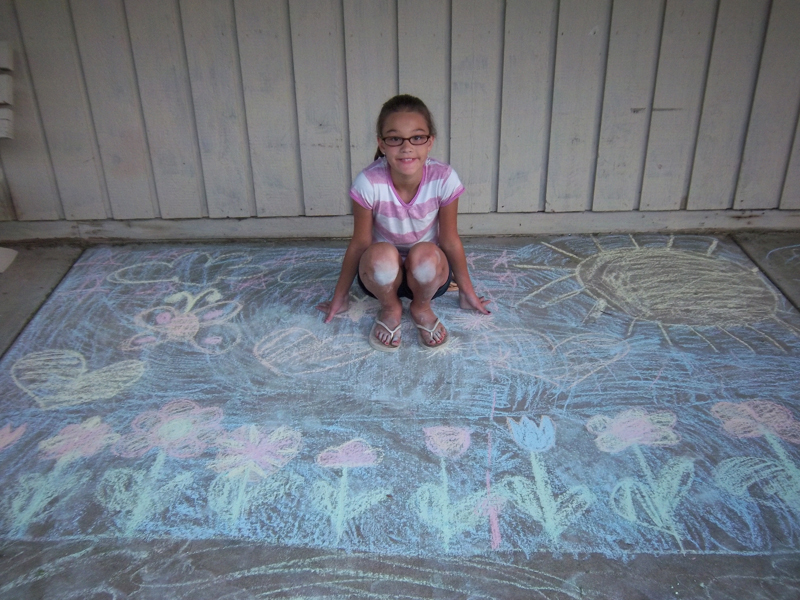 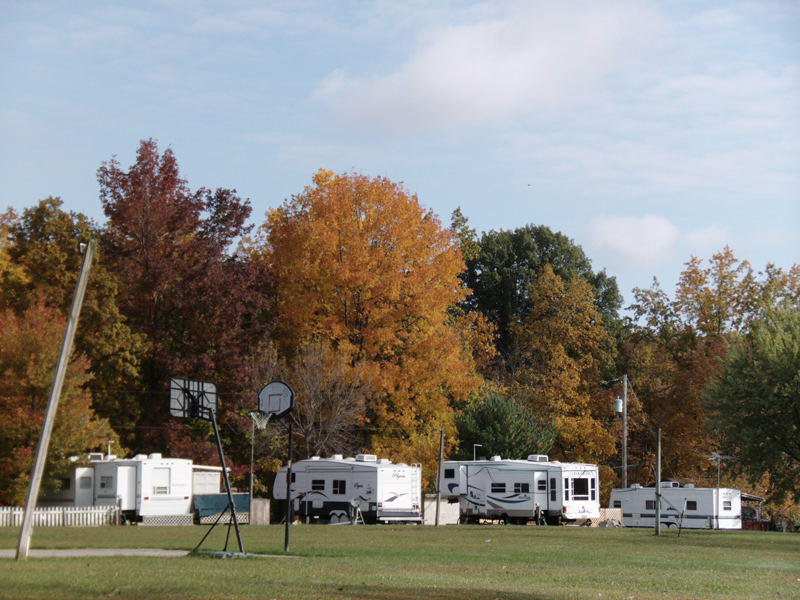 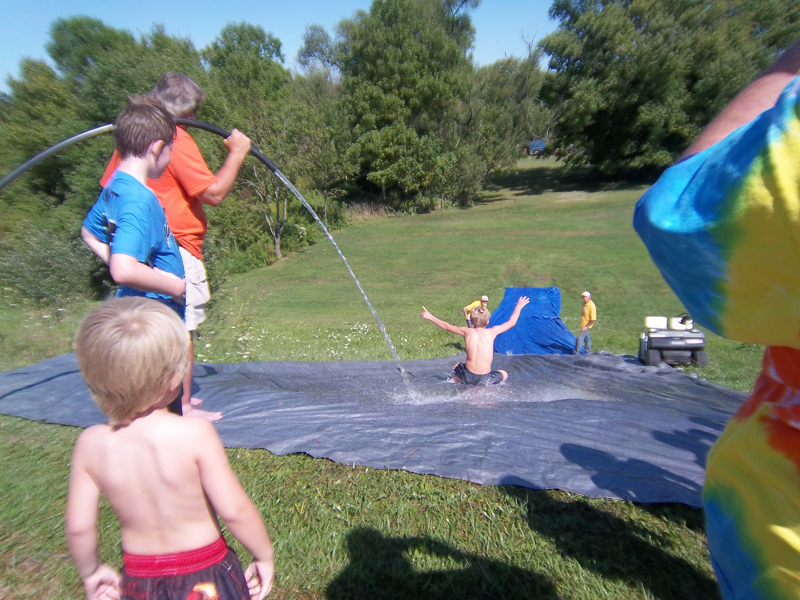 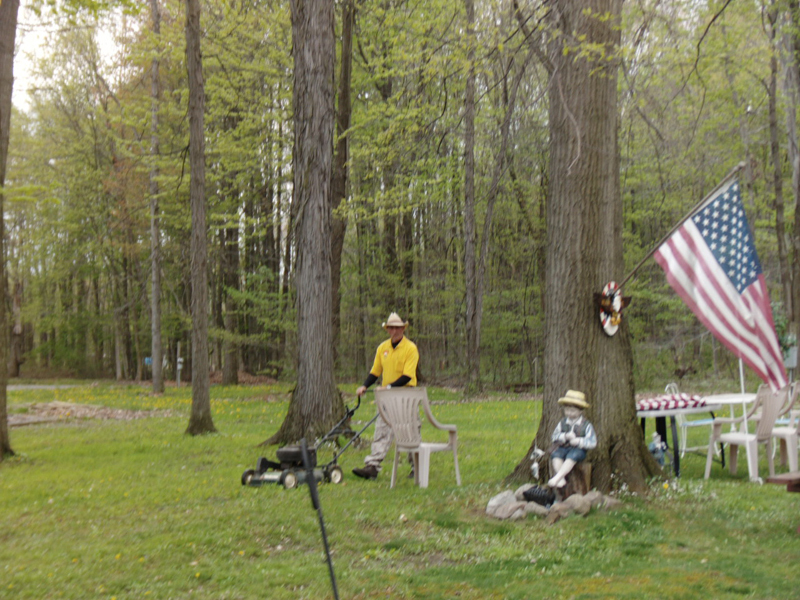 Chaparral Family Campground | Salem, OH | Join the fun! 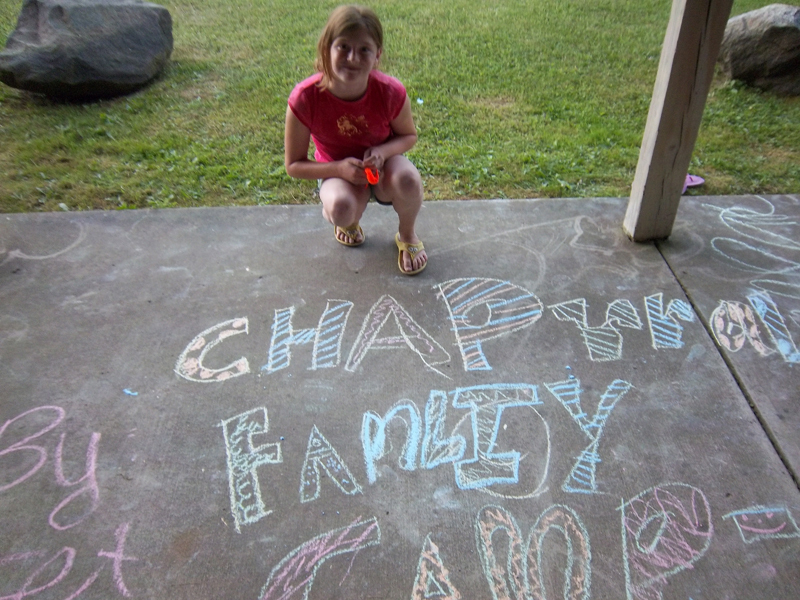 Welcome to Chaparral Family Campground! 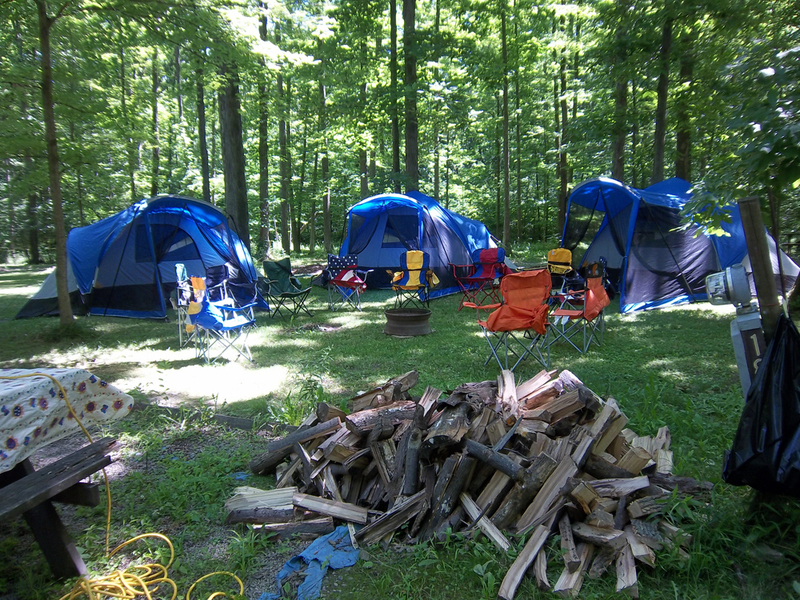 Chaparral Family Campground is a family-owned and operated campground committed to offering a family atmosphere for your camping enjoyment. 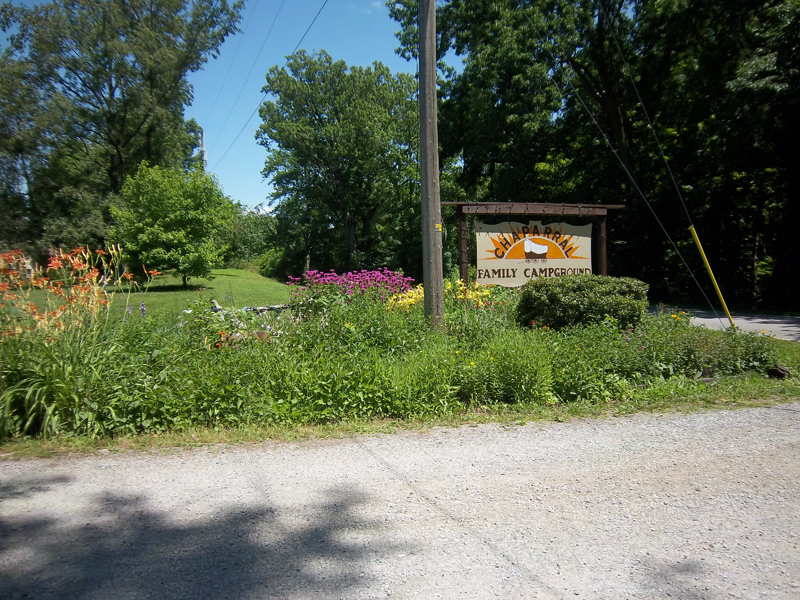 Chaparral offers 80 acres with nature trails to walk, where you might see some of our residents like wild turkey, deer, raccoons, eagles, and hawks just to mention a few. 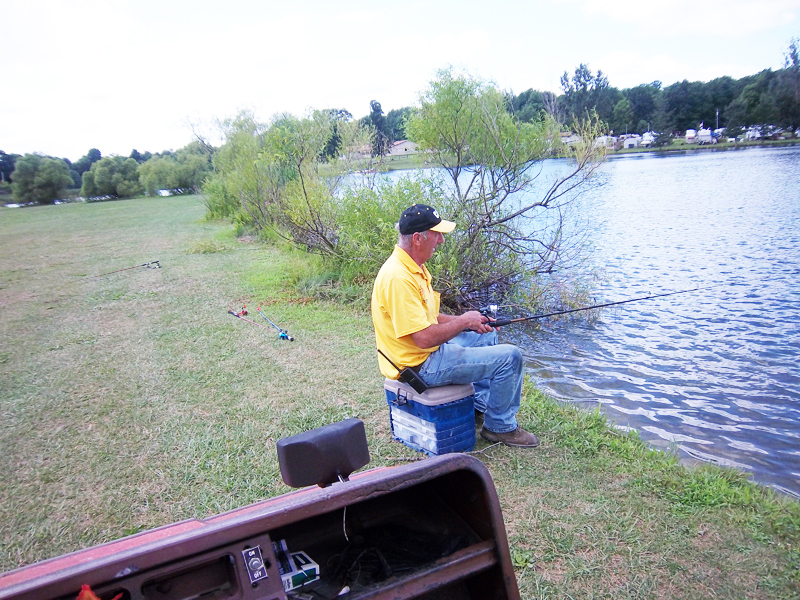 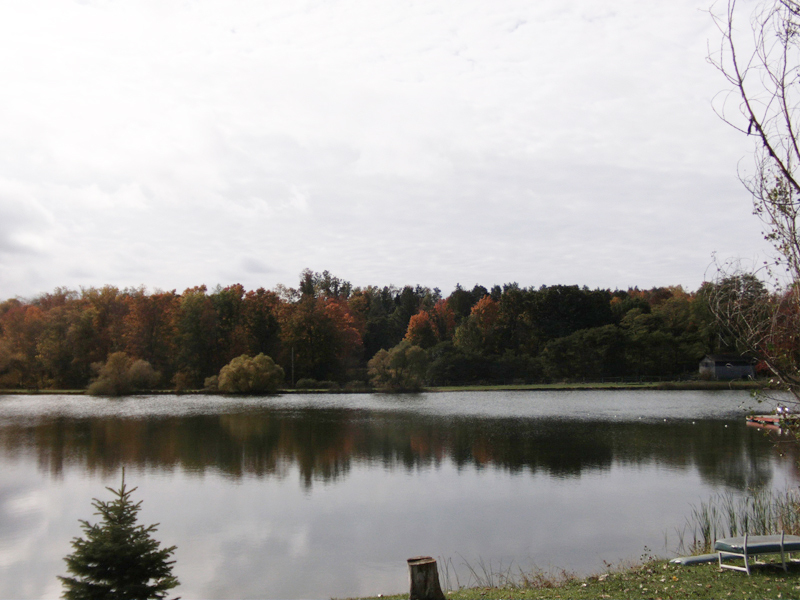 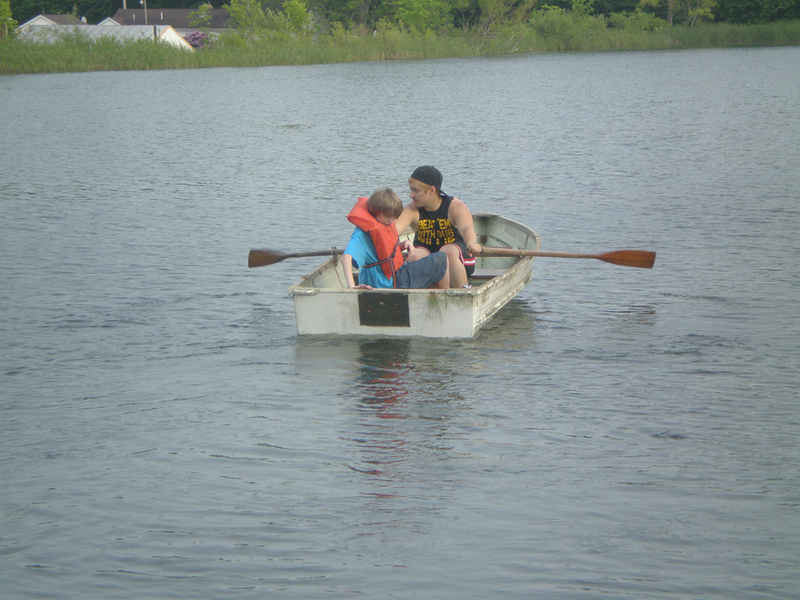 There is also a five-acre lake to wet a line in, take out a canoe or paddle boat, take a cool dip in, or just sit and watch our wildlife. 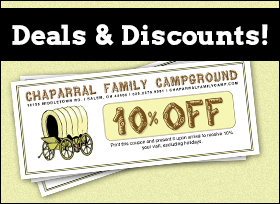 Chaparral offers camping facilities from primitive to full-hookup back-ins and pull-throughs. 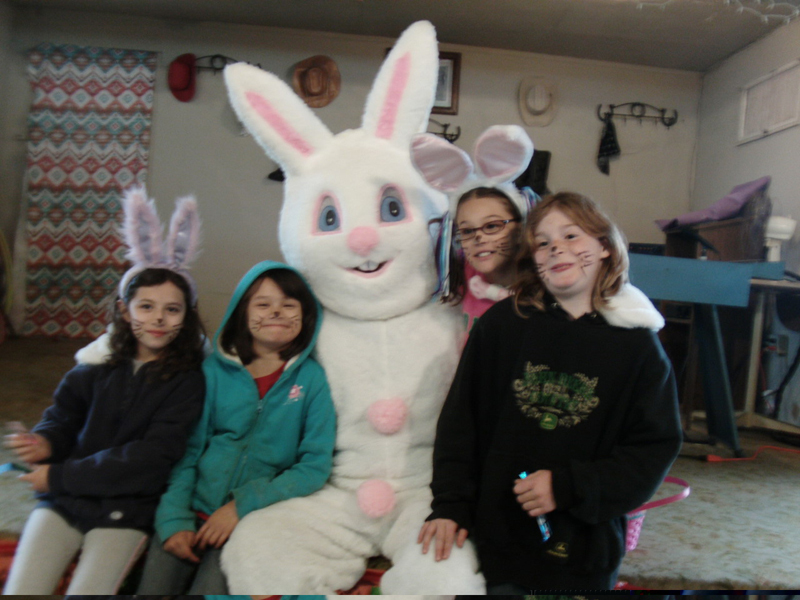 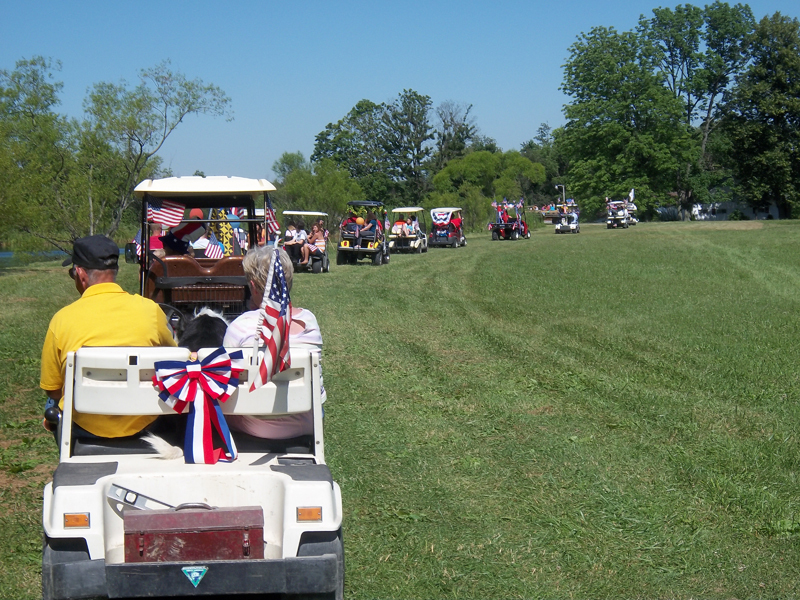 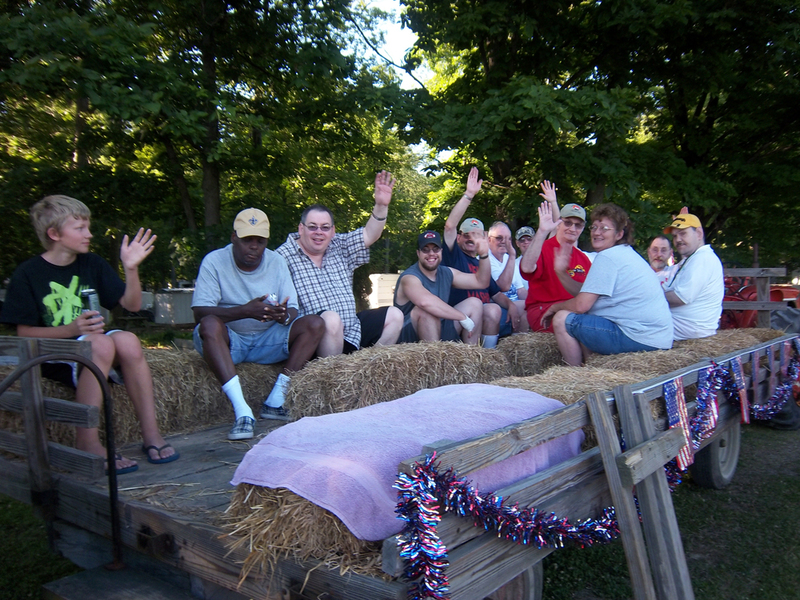 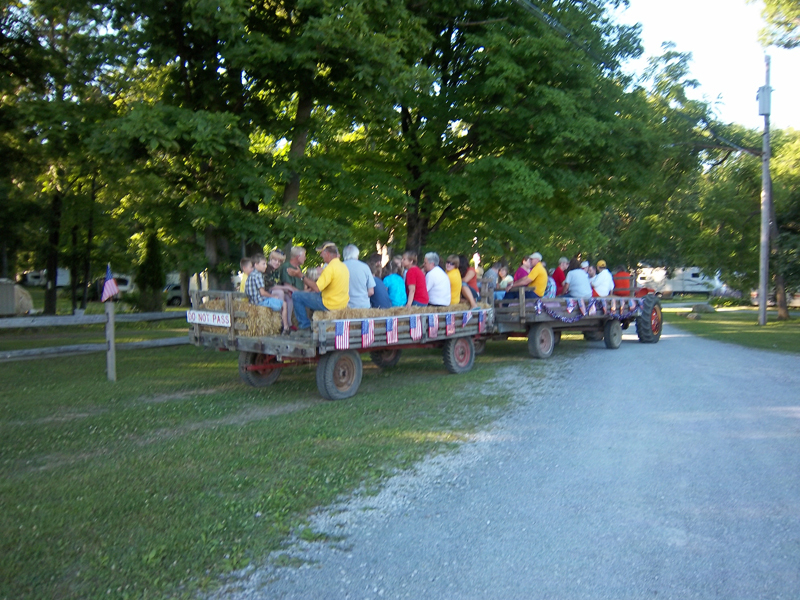 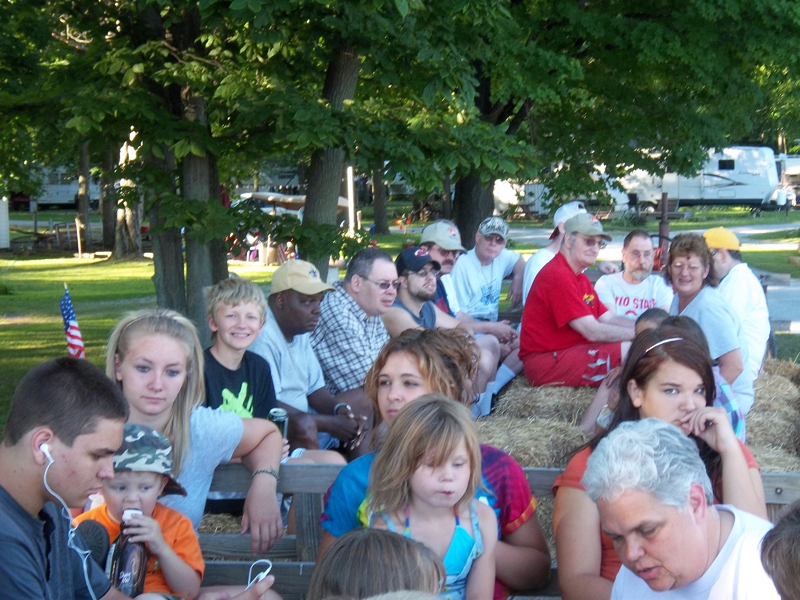 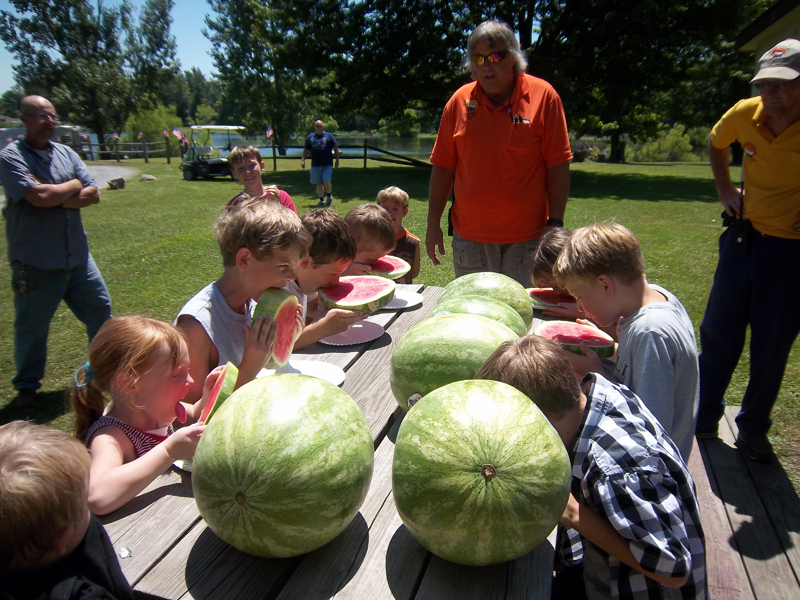 Activities to please all ages from hayrides to bingo, swimming, dances, entertainment, campfires, potluck suppers, and much more. 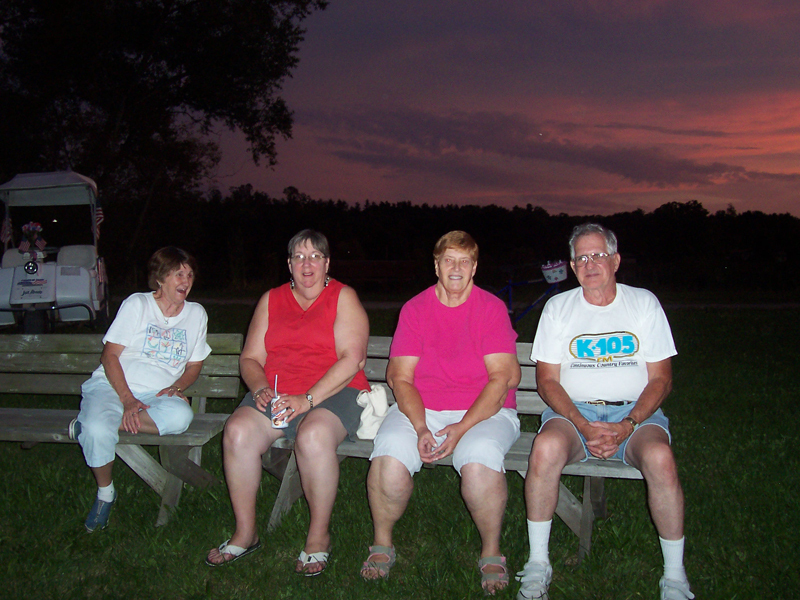 So, whether you’ve never camped with us before, or you’ve been visiting us for years, if fun family camping is what you’re looking for, we look forward to being your hosts!